Washing and curly hair can be an interesting mix. Water can hydrate your curls and bring them back to life, but washing it can leave your hair dry and frizzy if done to frequently. If you are like me and live here in UK, im sure you are aware that it is HOT nowadays, summer has hit! Wherever you live around the world, a change in the weather or your routine can lead to a shift in your wash day cycle. I typically wash my hair once a week on a Saturday but depending on what my week involves, I might co-wash during the week or wash it every two weeks. I’ve been recieveing some emails from people who are unsure about how regularly they should be washing their hair so here are my top 3 tips to know when to whip out the shampoo and conditioner. Your hair type can really help you know how often you need to be washing your hair. If you dont know your hair type you can find out here. If your hair is a looser wave or curl and is fine in texture you may need to be washing your hair 2-3 times a week or every other day. This will help to prevent your hair from becoming limp or greasy and a wash can hydrate your curls and bring your hair back to life. However if you have tightly curled or coiled you may find you only need to washi your hair every few weeks. This is because over washing your hair can leave it stripped of its natural oils and prone to breakage or damage because it is fragile. Co-washing can be a great way to refresh your curls inbetween washes if your hair is getting difficult to restyle. The amount of products you use and the types of products you use can also be a great indicator of how often you should be washing your hair. Product build up is an accumulation or layering of products on your hair. You know you have it when your hair starts to feel dry, limp and dull, not responding to your regular hair regimen products and practices. If you regularly use oils on your scalp or thick, buttery heavy products and deep conditioners you may find that your hair gets a product build up faster. Also if you are using products that contain silicones and sulfates they tend to weigh the hair down and can cause dryness and for your products to build up. It is important that you wash your hair when you have a product build up as it can block moisture and necessary oils and nutrients from penetrating your hair. To get rid of this, sometimes a conditioner just isn’t cutting it so you need to use something stronger like a clarifying shampoo. Sometimes your hair just gets dirtier than usual, it’s normal. Whether the sun is making you sweat more or you are more active or working out, this can cause you to need to wash your hair more often. When you sweat it can it can make your hair dirty, make your hair harder to style and make your scalp seem extremely shiny and oily-looking. There are ways that you can reduce scalp sweat to reduce the amount of washing you need to do or you could just use a cleansing conditioner and co-wash. 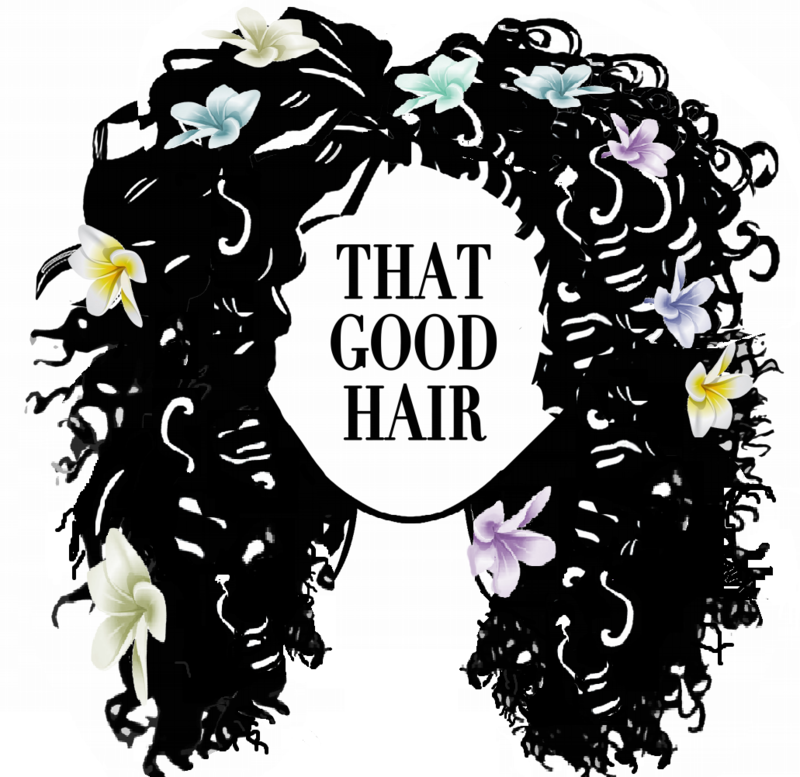 If your hair is also getting dirtier than usual or becoming more difficult to manage, constantly tangling and breaking it is a really good time for a wash. I feel like wash day is like a master reset button for my hair. The best way to take out tangles and knots in your hair is to completely immerse it in water because your hair is fully hydrated. Now you know you don’t need to stick to a strict regime to look after your hair. If it needs a wash just wash it! Not washing your hair when you need to can cause more harm than good. Try out different things and see what works for you. Don’t feel bad if your hair doesn’t need to be washed the same time as everyone else’s or more frequently.